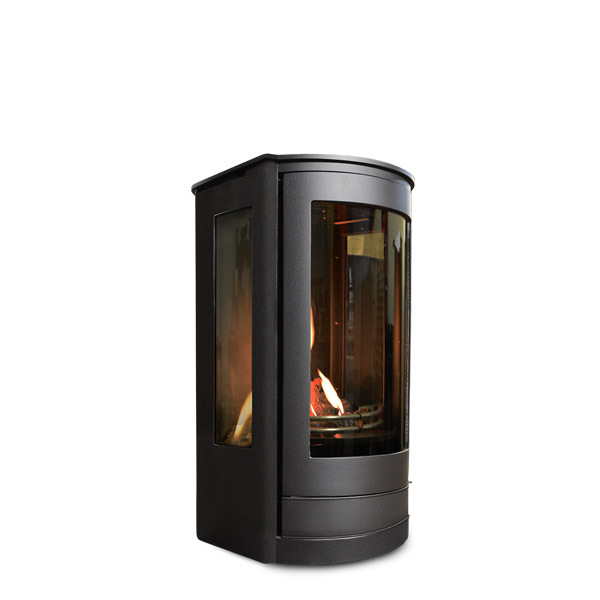 The Spa Compact has the same features as the Grand model and is shorter in its overall height. It has the same beautiful curved door and panoramic glass as the Serenita, however the rest of the body is square. 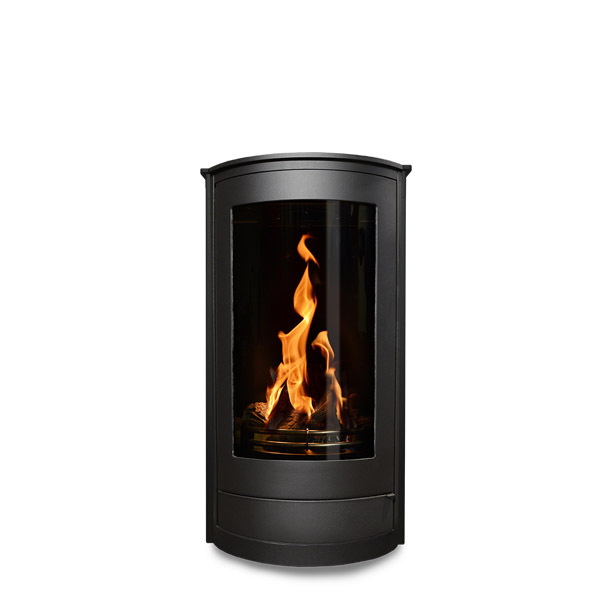 This modern shape is ideal for traditional fireplaces as its sides fit snugly against the rear and side of a fireplace opening.